Moving internationally comes with its own set of uniquely complex challenges. You have to take into account the distance, the weight, and the method of transport to securely relocate precious items and cargo in the best way possible. That’s why at Piedmont Moving Systems, we offer shrink wrap service for international transport to ensure the utmost safety of our clients’ items. At Piedmont Moving Systems, we are dedicated to providing the highest quality international moving services to meet the demands of our commercial clients. We offer comprehensive moving and storage solutions paired with a global network to assist you in your relocation no matter where you’re headed. Whether you’re moving your company’s industrial equipment to Japan or your high value equipment to the Philippines, with our San Jose shrink wrap service you can have peace of mind that they will arrive safely in the same condition as they were wrapped. Items are then forklifted to flat rack flatbeds and then shipped overseas in open-top containers from either San Francisco or the port of Oakland. For a high-quality, dependable shrink wrapping service in San Jose, rely on no one else but our international movers to wrap your high value product! 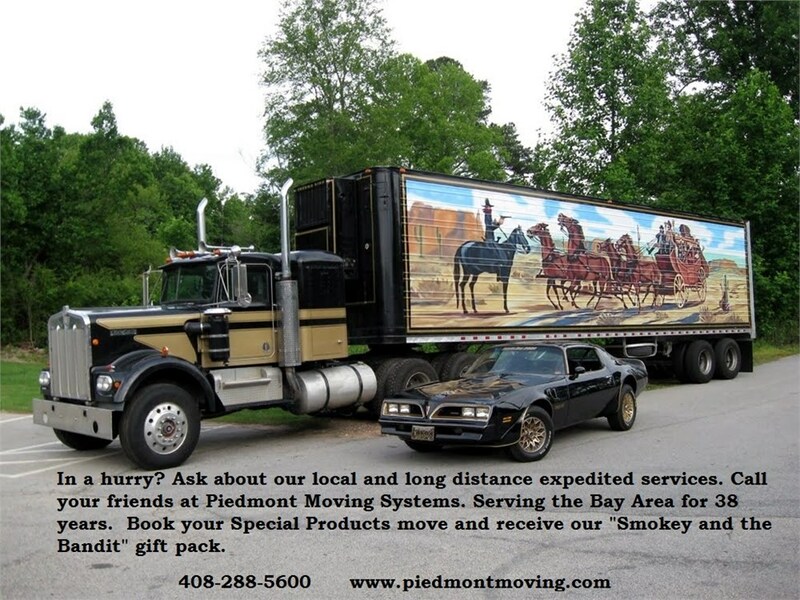 To learn more about our moving services, call an international moving specialist at Piedmont Moving Systems today! You can also fill out our online form to request your free quote.